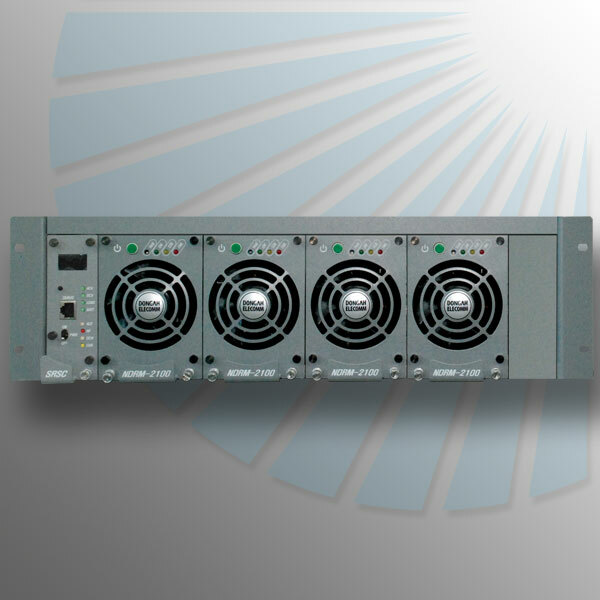 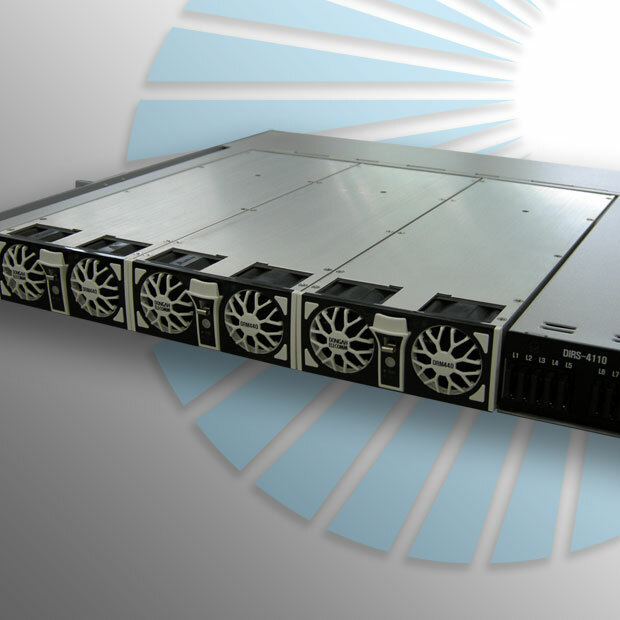 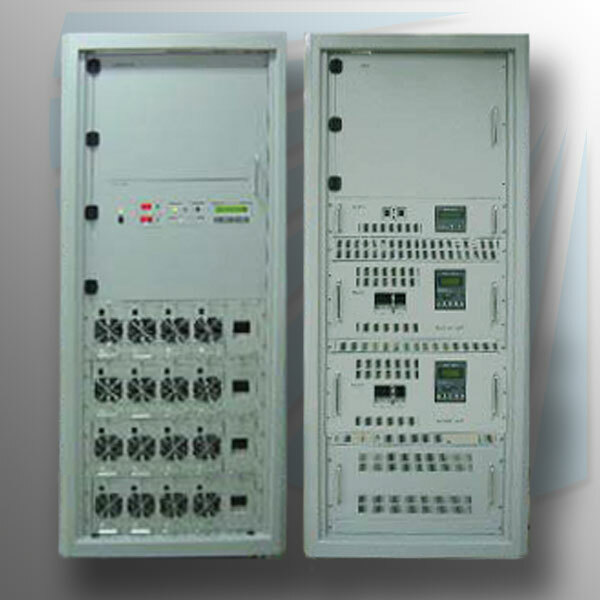 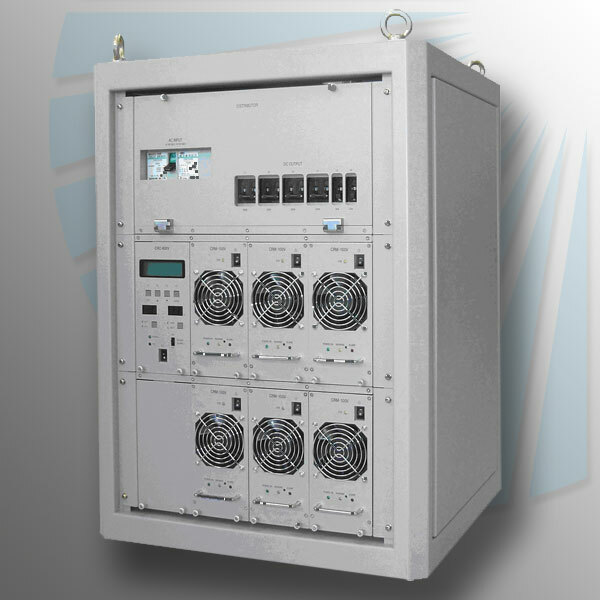 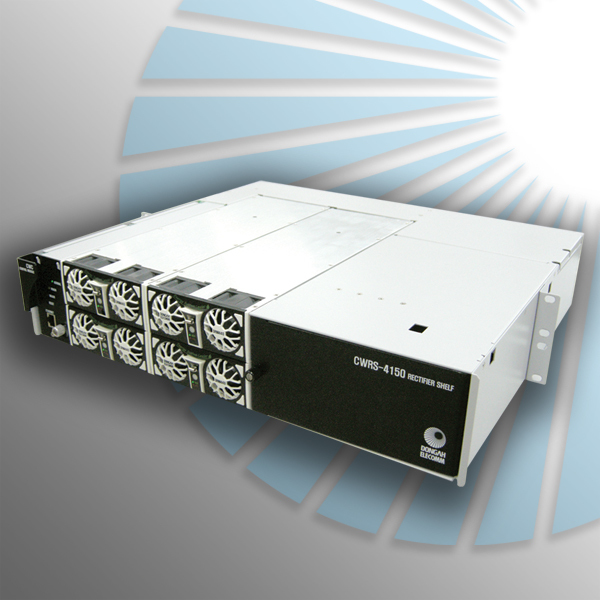 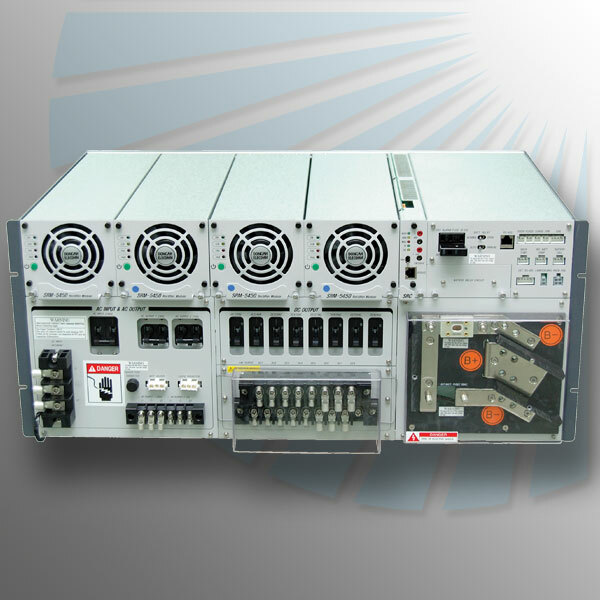 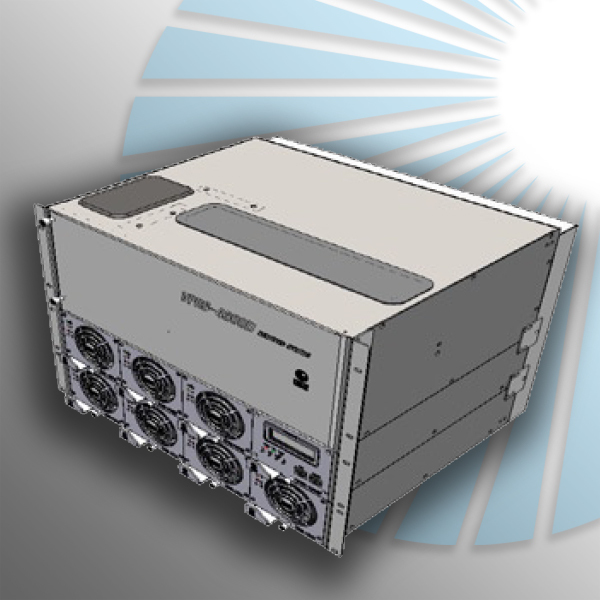 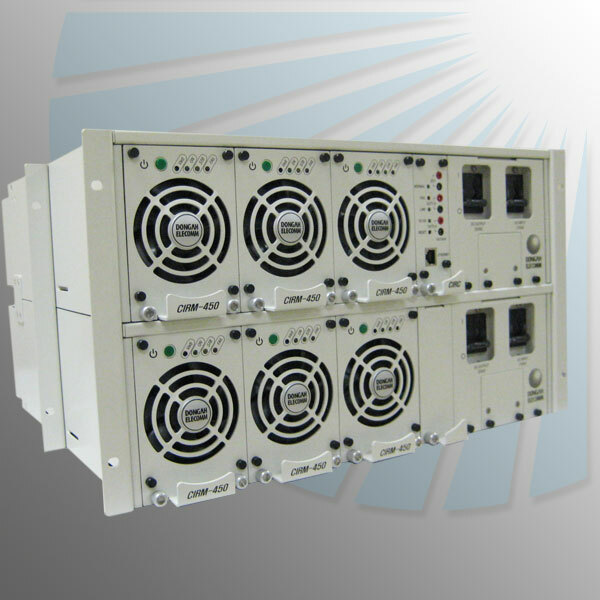 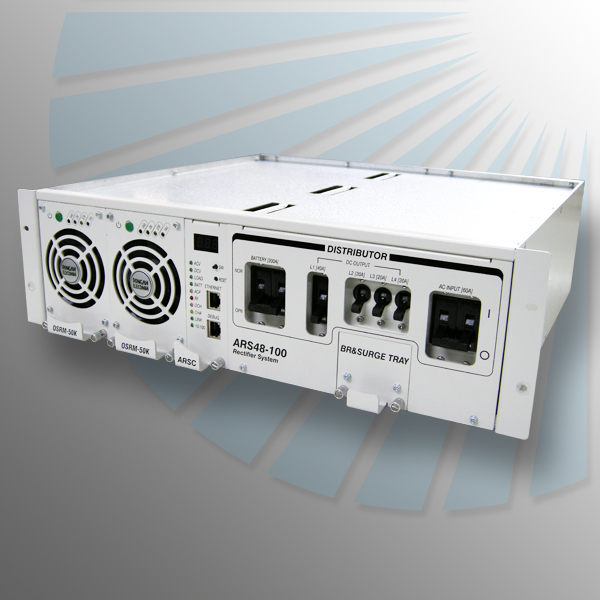 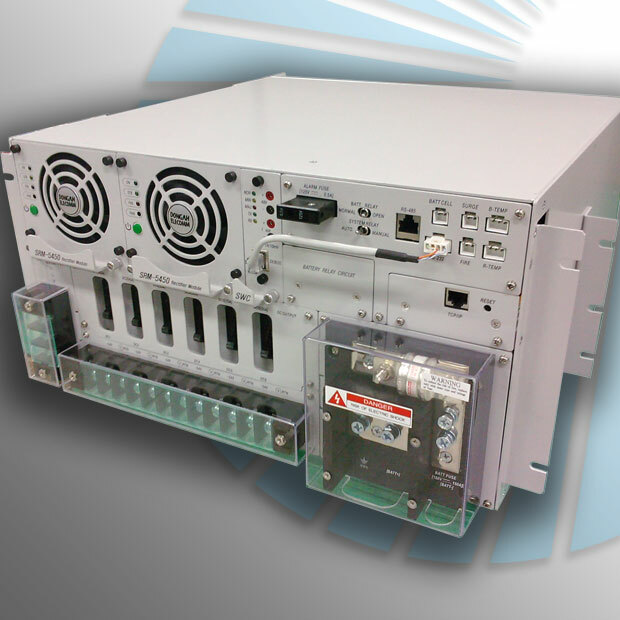 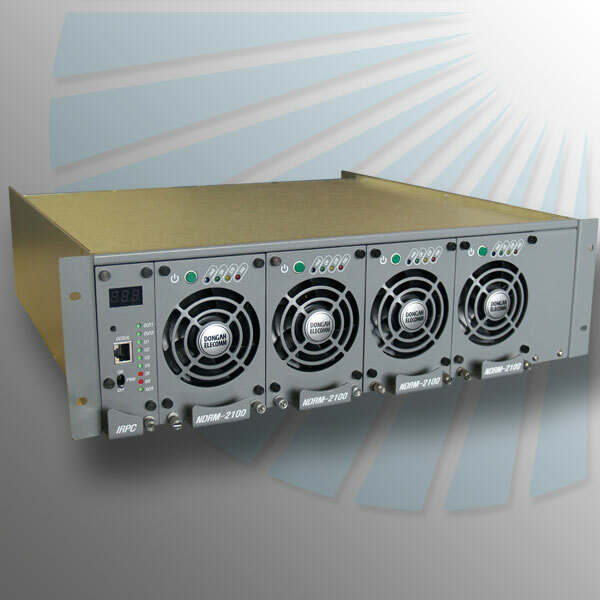 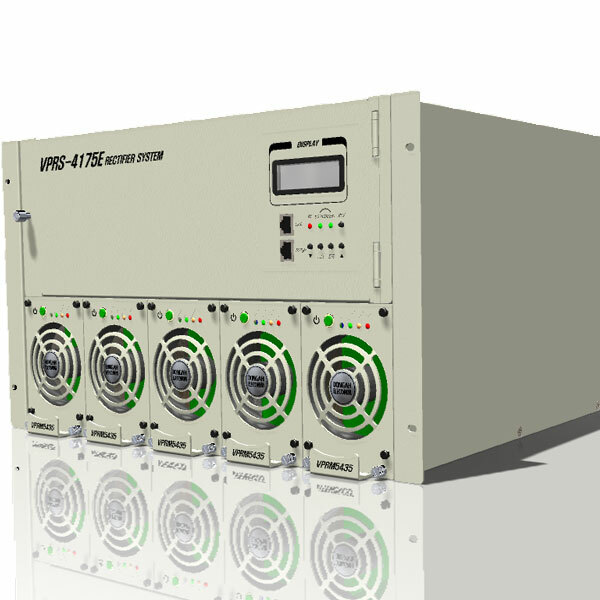 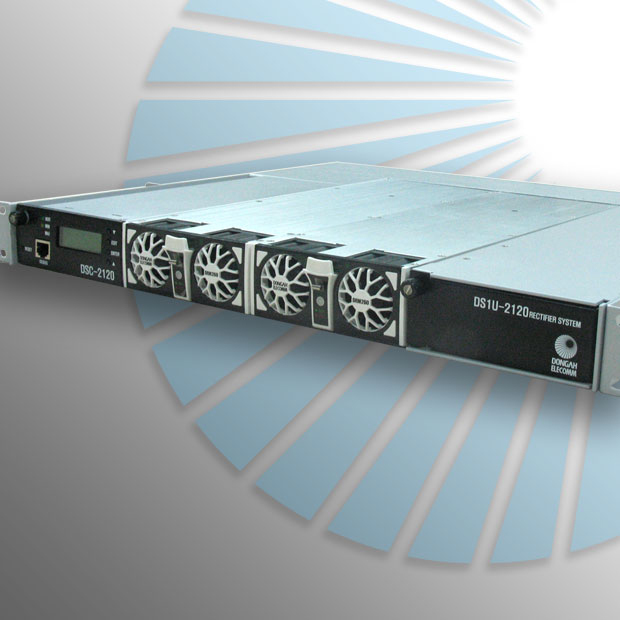 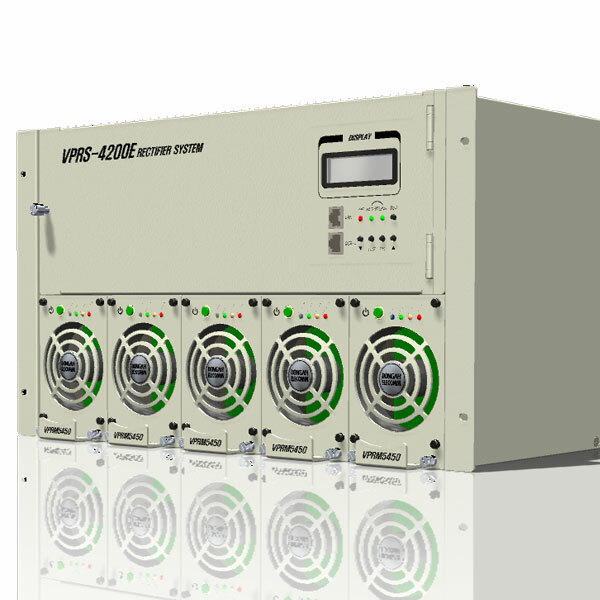 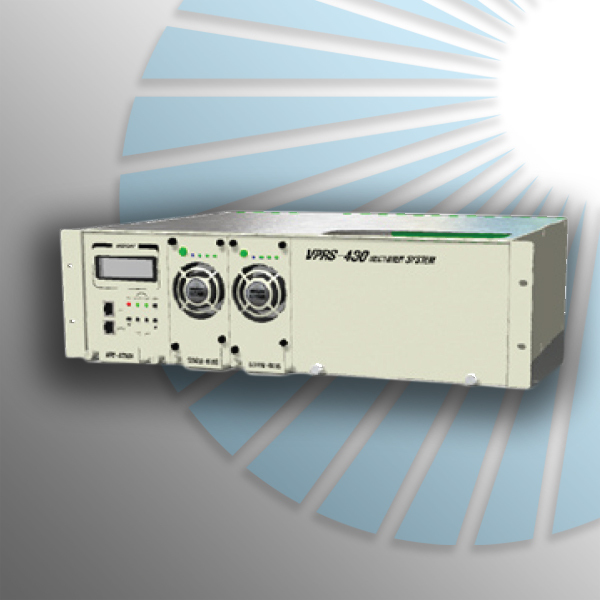 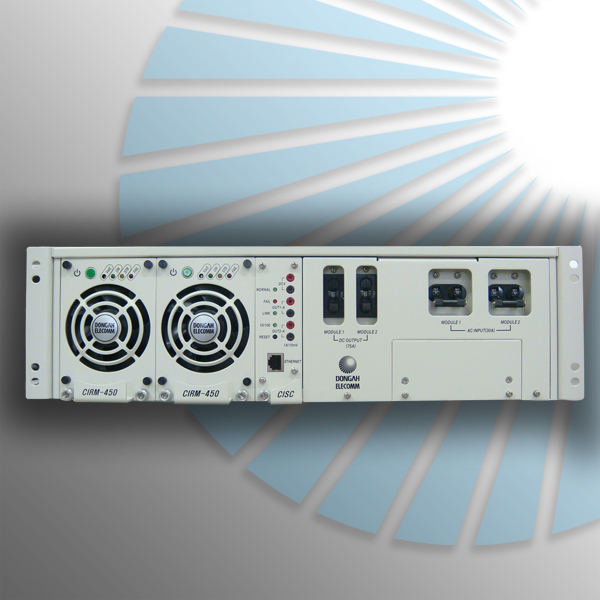 DongAh manufactures a wide range of complete power systems for telecom, datacom and industrial applications. 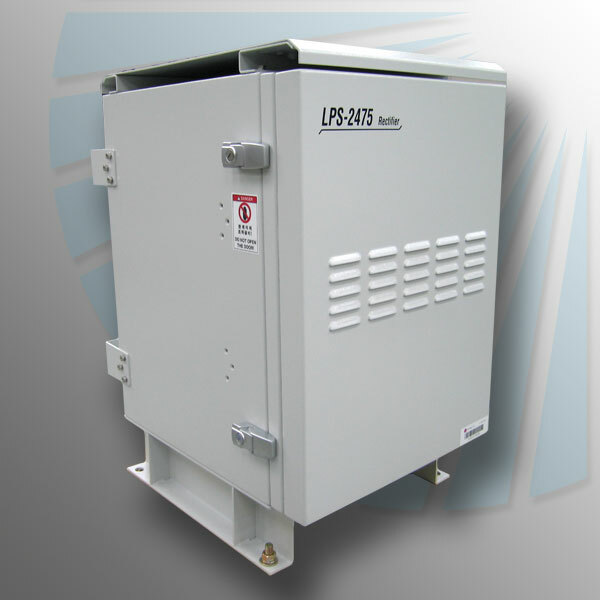 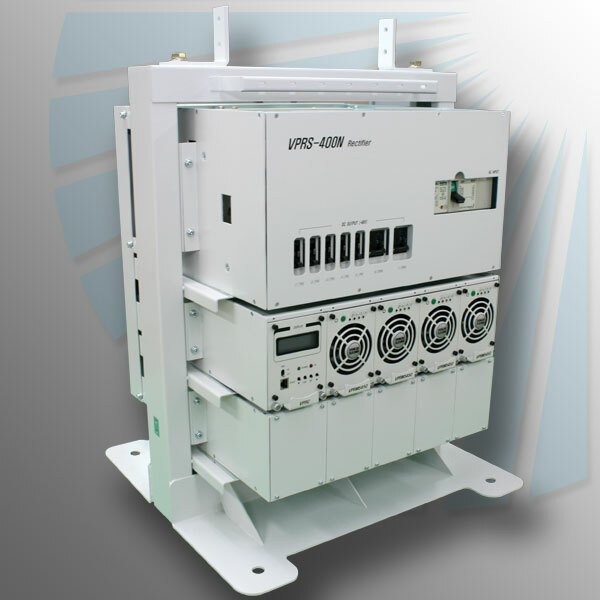 Our power systems are designed with battery management systems for truly redundant operation in indoor and outdoor environments. 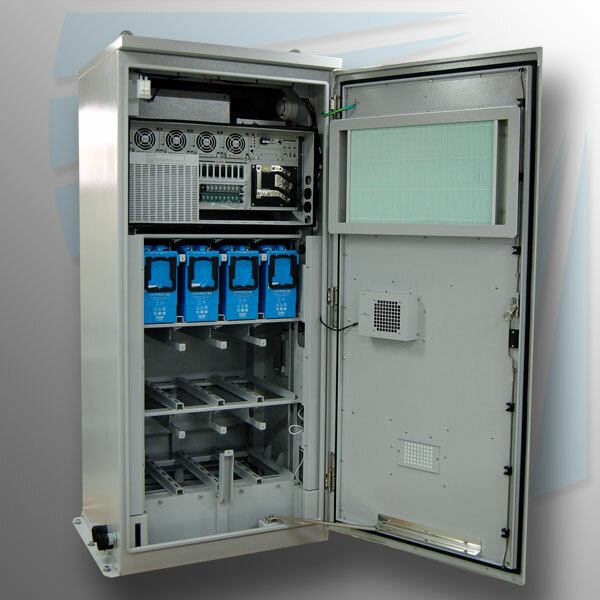 Software integration allows remote monitoring and control, and hot plug-in switchmode rectifiers allow for easy system upgrades.